What a fun week filled with Mother's Day festivities! I hope you all liked your flower pots and had a wonderful Sunday! We had a pretty relaxed week which was nice! 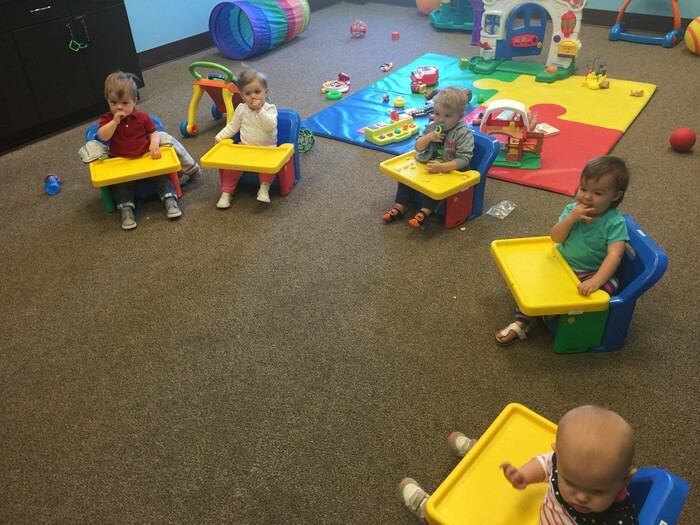 The babies really took to the new music teacher pretty quick! 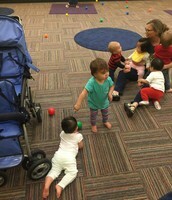 We had fun playing with the little babies and the older toddlers in UpStreet! They really love Disney dance parties and bubbles! 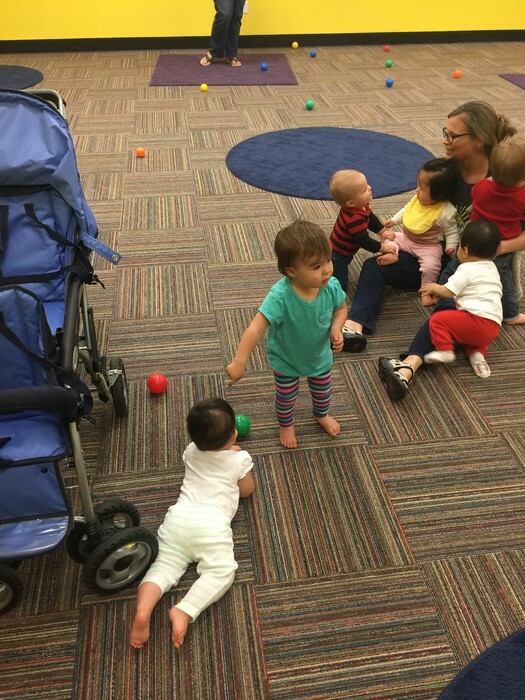 Last week we weren't able to squeeze into the sensory room but hopefully this week we can. 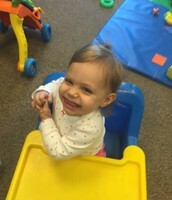 We are going to learn so more nursery rhymes and continue to work on our manors:) Ms. Lauren was sick last week so hopefully she feels better! Thank you to Ms. Katie for working on her day off just to keep the kids happy. We are also going to try and branch out form hands and foot art. 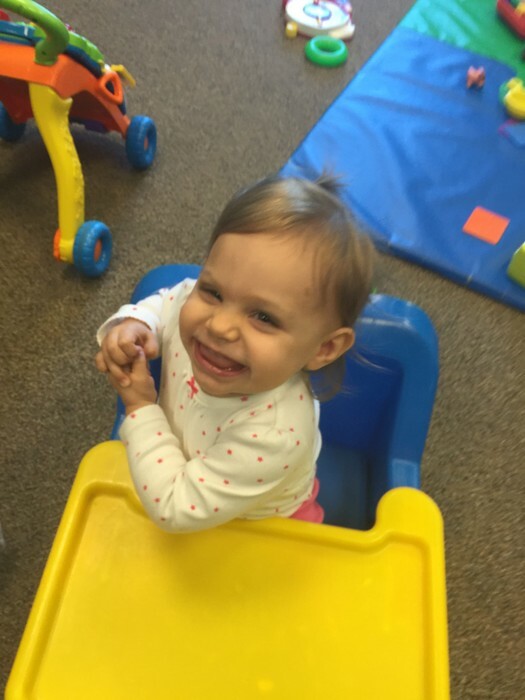 We are going to let the babies start coloring and using stamps and different crafts. Won't be super fancy but it sure will be super sweet! Also trying some basic flash cards! I know this week will be great! !